The Rev. 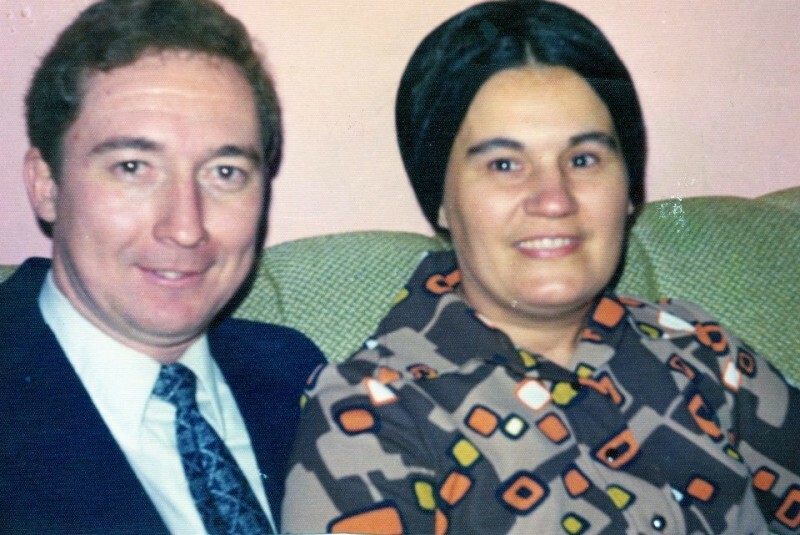 Howard Bradshaw, and his wife, Ann, founded The Pentecostals of Troy in the living room of their home in the fall of 1973. Later that year, the small congregation moved into a storefront building in the business district, eventually acquiring that facility and an adjoining building. At one point in time, the church also rented two other buildings in the business district in order to house the congregation. In the spring of 1989, the church purchased 312 South Main Street and stayed at that location for 24 years. In 1993, Rev. 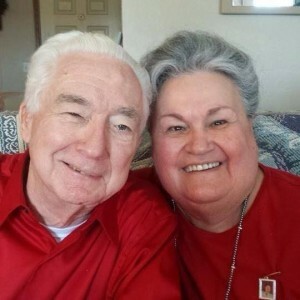 Brian & Lori Bradshaw became the Senior Pastor's of the church.